We’ve been doing a lot of drought tolerant lawn replacements recently! We love doing them because they’re fun, beautiful, good for the drought but most importantly – because there IS funding available. 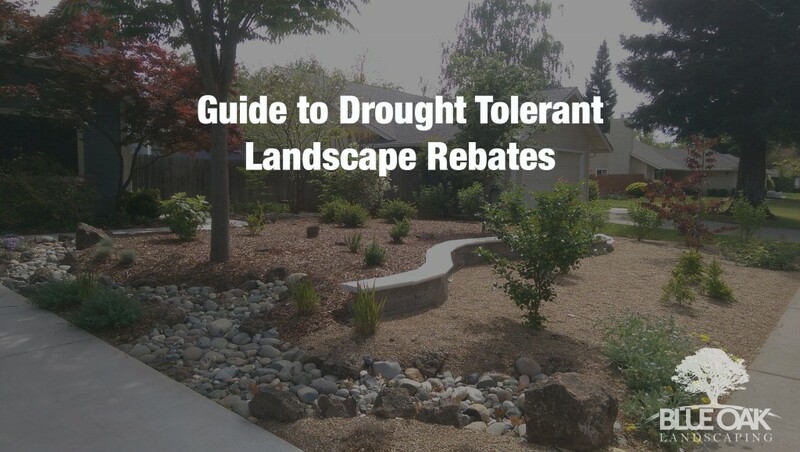 Here is our guide to help you navigate through drought tolerant landscape rebates. The Department of Water Resources (DWR) has a rebate program for removing turf and replacing it with landscapes that require little water at California single-family residences to support the California’s drought response. Here is a quick guide to help you navigate through the drought tolerant landscape rebate. How do I know if I’m eligible for a rebate? There are requirements based on type of home you live in for example this program is created for single-family residences only so multi-family residences are automatically disqualified. Here is some more information on eligibility. How long will these programs last? Indefinitely. What it really boils down to is funding and how many people apply. Best bet is to apply early and get your rebate reservation in. The California drought rebate process is pretty easy! It’s a two part online process. First you submit an online application to determine if you qualify for a rebate! 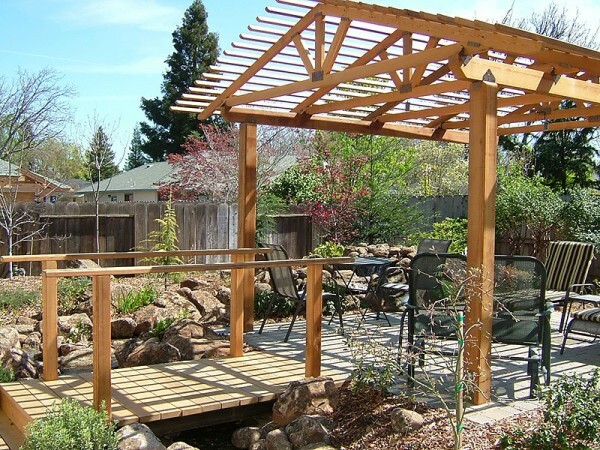 You will then receive a reservation approval to begin your drought tolerant transformation project. Now it’s time to get the landscaping done! It’s important to remember to follow the project plans that you submitted to ensure your rebate comes through. Once your landscape is done you complete the second part of the rebate which consists of completing the rebate application for review. You will then receive your rebate approval notice and check. CHA-CHING!! There sure are! The transformation requires plants that are low water use, drought tolerant or California Native Plants. Hopefully this doesn’t come as a surprise to you as the goal to the rebate is to create drought tolerant landscapes. The Water Use Classification of Landscape Species list may be used as a resource guide. How much money will I get in return? The rebate return ranges – you may receive up to $2 per square foot of removed and replaced turf will be rebated per eligible household. The total rebated amount, including any rebates the homeowner has already applied for from another agency, can’t exceed a total of $2 per square foot. How soon must I complete the project? You must start and complete project within 120 days otherwise our rebate “reservation” funds will be redistributed and may potentially be used by someone else. Essentially if the project takes longer then 120 days your application will be canceled and the funding reserved for your project will go back to the programs rebate fund. It’s crucial that when you work with your landscaper you let them know about your rebate application and deadline.